Vienna has been ranked #1 city in the world for best quality of life for 9 years in a row. Mercer’s Quality of Living Survey ranks 221 cities and identifies the cities based on factors such as; safety, environment, health, education, transport and public services. Vienna has been consistently the best – so it isn’t difficult to find great reasons to live here! The city is an UNESCO World Heritage Site due to its incredible architecture. Very centrally located in Europe, making travel easy and affordable. 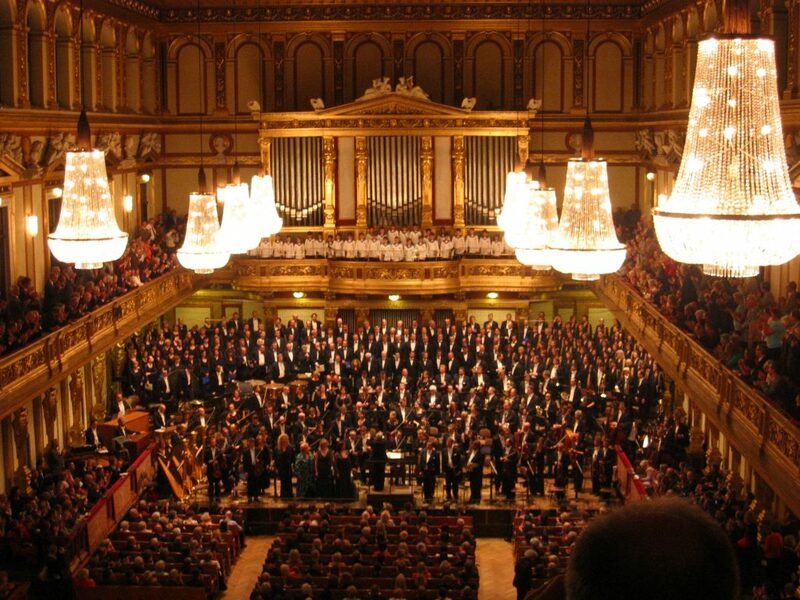 Culture – Vienna has a hugely rich history, and provided a home to Freud, Klimt and Mozart, among many others! The city hosts over 450 balls every year. It has one of the lowest crime rates in the world. There is great public transport, with around 4,500 stations in the city. The U-Bahn runs 24 hours a day on the weekends. There are also city bikes too, available all over the city. The city is currently a very stable democracy with low potential for war. It has the world’s oldest zoo and Ferris wheel! Vienna is the only city in the world with vineyards within the city limits. Coffee culture is rife with wonderful traditional coffee houses and, of course, delicious coffee and cake. At Christmas, the city transforms into a wonderland, with Christmas markets springing up all over the city. 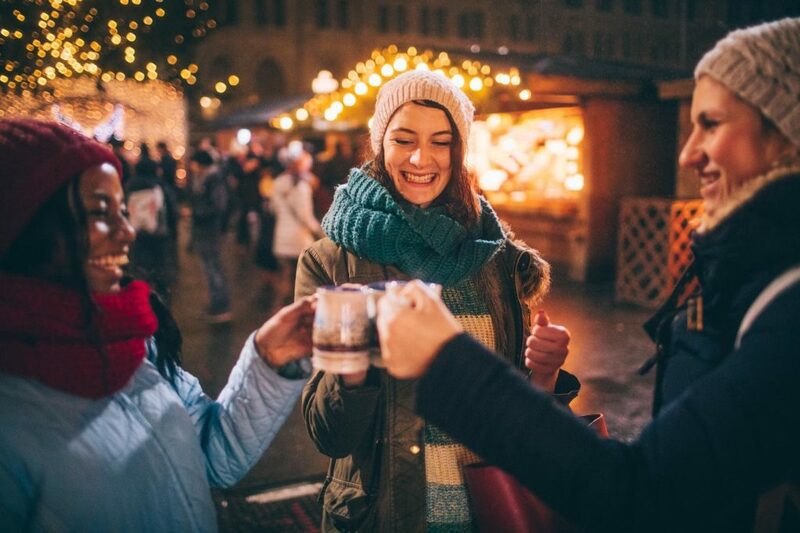 You can’t escape the abundance of fairy lights and delicious hot wine!